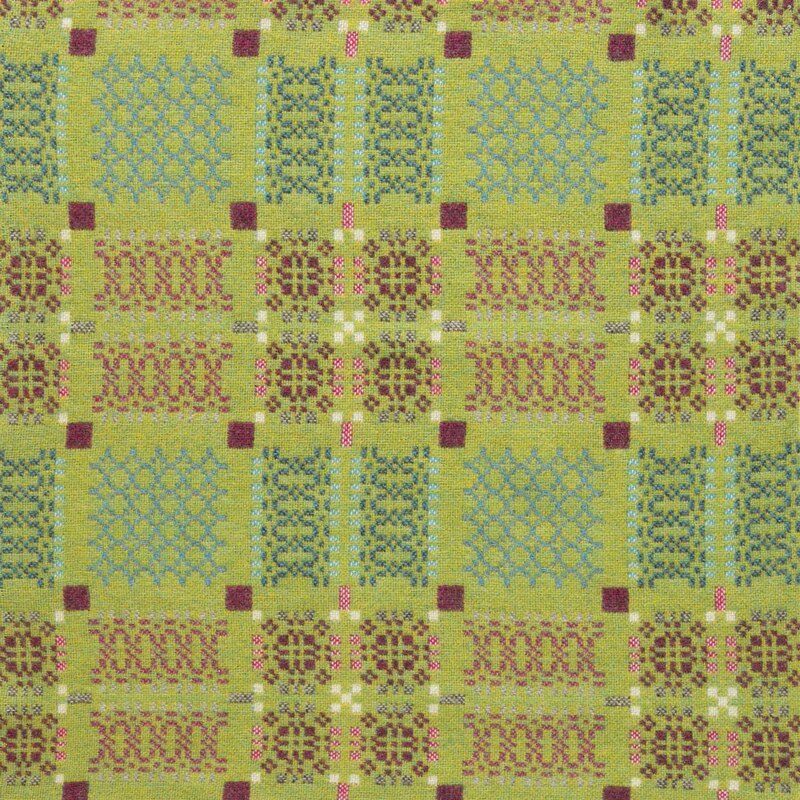 This intricate reversible weave was originally created in the 1950's with help from the rural industries board. It forms part of our archive and has been woven here at the mill since the 1960's. Finished with a simple hem on all four sides so you can choose to display either side. 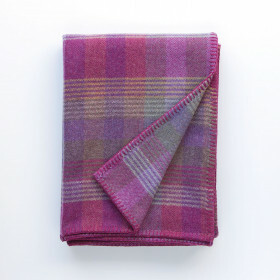 Light warm and easy to care for, it is made from 100% lambswool and has a pattern repeat of 26x31cm.